Etihad Airways turned in its strongest second quarter and its best half-year results ever. 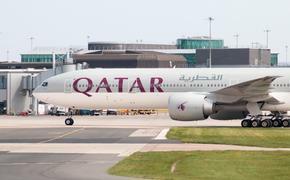 The United Arab Emirates’ national carrier posted an 8 per cent increase in the second quarter, generating $921 million over $855 million in 2012. Passenger revenues for the first half of 2013 reached $1.8 billion over $1.6 billion in 2012, an increase of 13 per cent. Revenue generated by codeshare and equity alliance airline partners was $184 million in the second quarter, 25 per cent above the $147 million amount in the same period of 2012. Partnership revenue comprised 20 per cent of the airline’s total passenger revenue in both Q2 and the first half of 2013.